Update your gallery wall with a framed travel souvenir. All photos courtesy of Simply Framed. Our go-to gift this holiday season? An affordable, custom framing service that turns treasured souvenirs into works of art. Rarely do I come home from a trip without a few new odd and ends tucked away in my suitcase. Beautifully packaged Japanese wagashi or hand-loomed Peruvian blankets are hard to resist — even if I can get most things online these days. Some of my more practical souvenirs find a place easily among the rest of my possessions, but a few keepsakes feel at odds with my decor (like a bright red hammock I insisted on lugging home from Bocas del Toro) or don't have much use (here's looking at you, French button collection). Simply Framed's custom framing service has me reconsidering how to display a few of the impractical souvenirs I have stashed away. A menu from a treasured meal, a ticket from a favorite museum exhibit, or a scrap of hand-woven fabric now have the potential to be turned into a piece of art. Like an updated version of a scrapbook, knickknack shelf, or a china cabinet, Simply Framed provides a variety of custom options for your collectibles. In addition to printing and framing digital photographs, three-dimensional objects can be framed up to 40x60 inches with a variety of matting options. 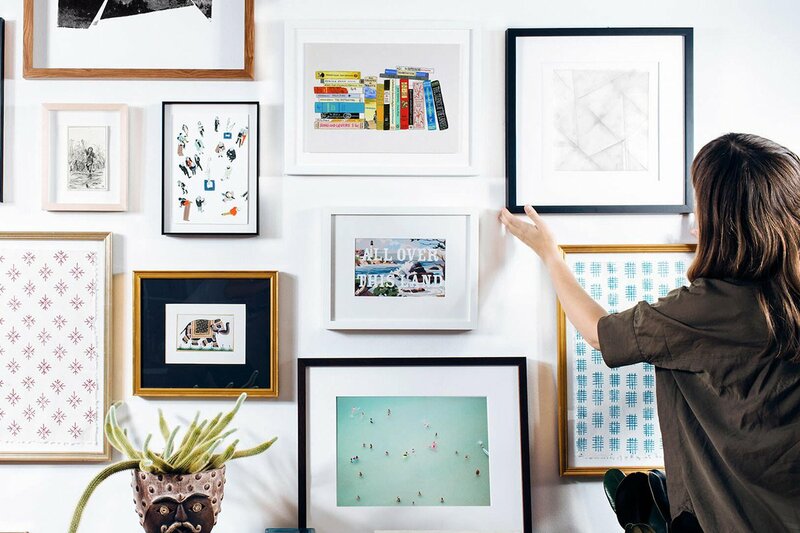 The frame options are timeless, design-focused styles that will look great in any home for a long time. 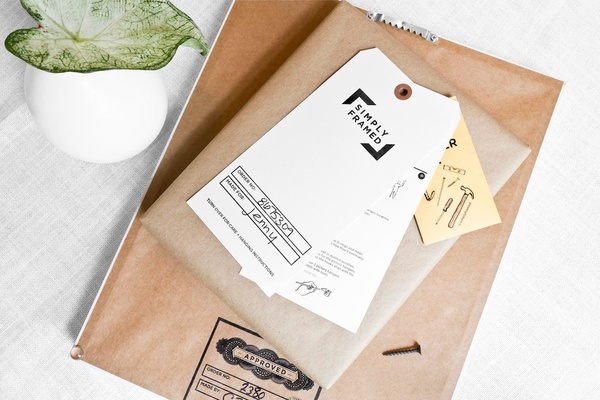 The turnaround time is typically five to seven business days — plenty of time to work Simply Framed into your holiday gifting strategy. 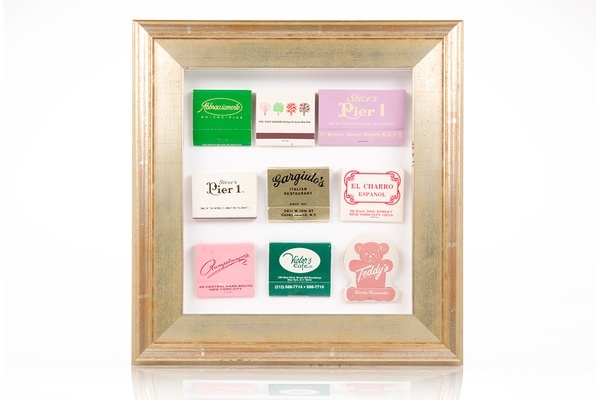 Transform a favorite souvenir into art with Simply Framed's custom framing service. Frames start at $55.